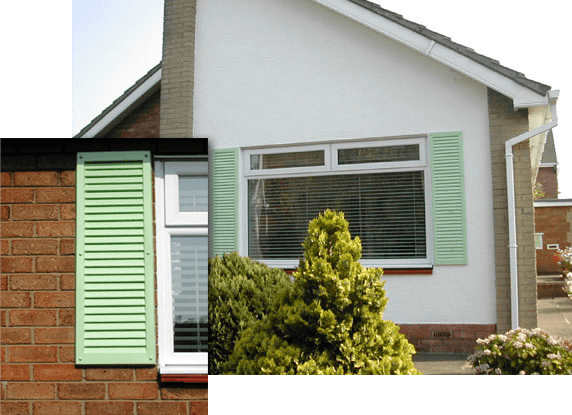 Shutters have been used to ‘dress a house up’ as a means of adding some colour and relief to an otherwise plain facade. 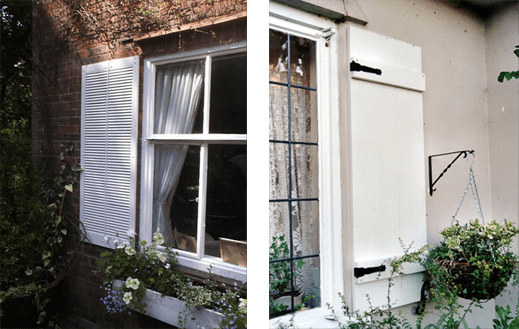 The effect can be dramatic as the pictures here show, but the high maintenance of this decorative feature and increasing replacement costs of traditional wooden shutter led to a decline in homes boasting this characteristic; until now that is. Error: Error validating access token: Session has expired on Saturday, 09-Mar-19 03:43:23 PST. 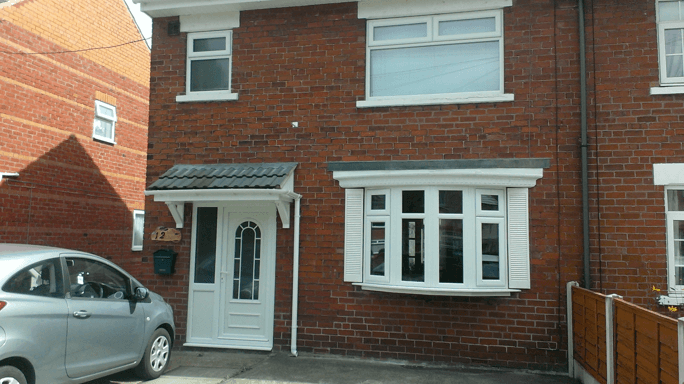 The current time is Wednesday, 24-Apr-19 03:02:52 PDT.